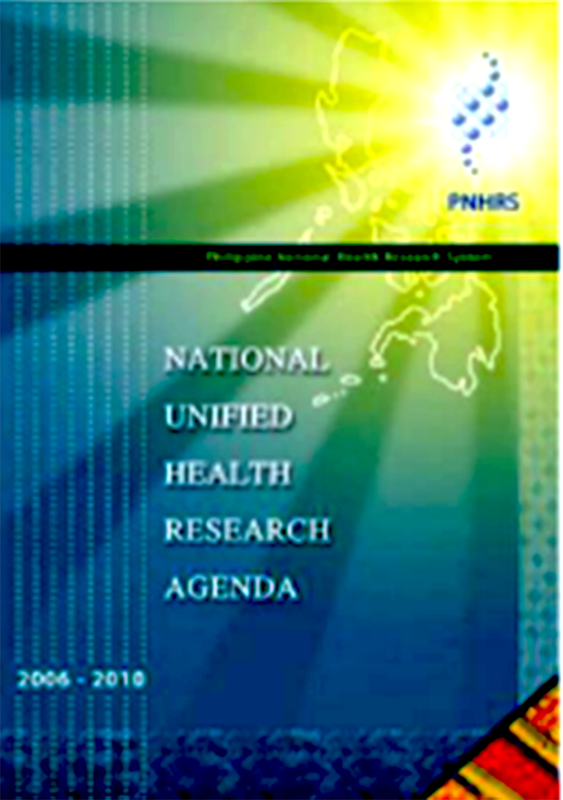 The PNHRS launched the National Unified Health Research Agenda (NUHRA) in September 2006 to serve as the country’s template for health research and development efforts specifying the areas and topics needed to be addressed in a 5-year scope. 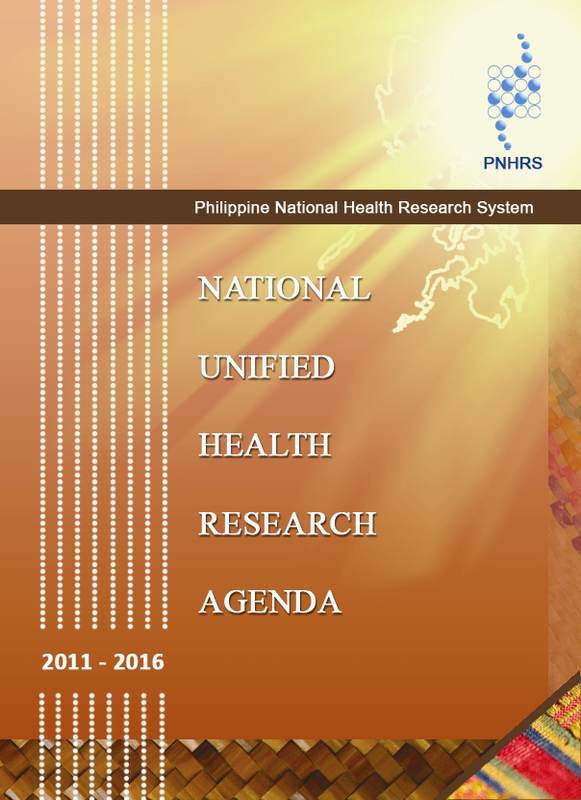 NUHRA is a product of a series of regional and national consultations with stakeholders and consolidation of research priorities of the four core agencies of the PNHRS. It is regularly updated during the mid-period of the five-year agenda to account for recent developments, new directions and thrusts. The updating takes in to consideration the Millennium Development Goals, Medium-term Philippine Development Plan, and various national health plans anchored on every presidential term. 6) Research in equity and health. Each of the six theme has corresponding research areas and description to guide the researchers in determining the kinds of research that may fall under a specific theme. 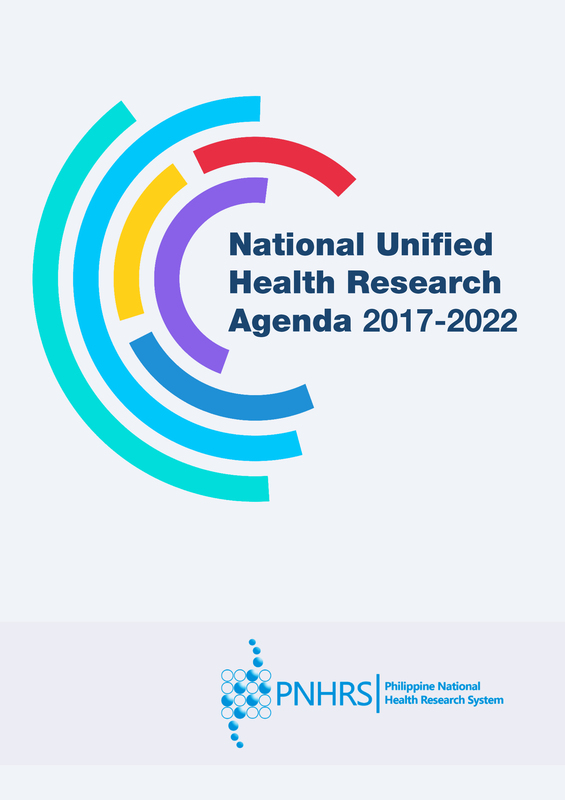 Each research priority has specific priority-research topics identified which were listed on the NUHRA booklets.